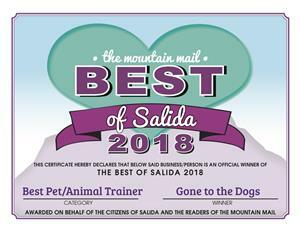 Our Trainers - Voted Best in Salida! 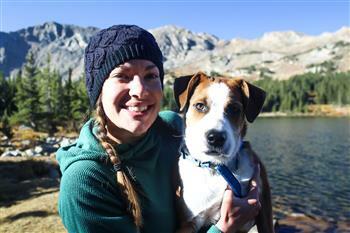 Sarah Highfill, Senior Trainer has been training dogs and their people for 10 years. Sarah is an avid animal lover and is quite the Equestrian as well. Sarah has been a Lead Trainer at Gone to the Dogs for 3 years. She teaches several of our Levels Obedience & Puppy Classes each week. Sarah has a great eye for helping each individual student achieve success with their dogs. Sarah brings a diverse background of education and experience to our Training Staff. Additionally, she is our resident Canine Nutrition expert! Sarah has 2 Border Collies that she plays agility with in her spare time and 1 rescue Husky Mix that enjoys chasing rabbits. Sarah also has 3 beautiful boys - 2 of them are twins! 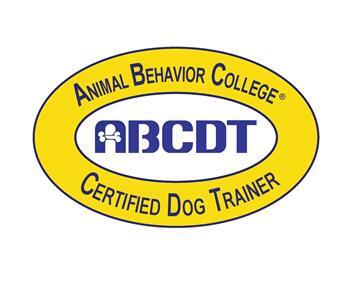 Jenna Geldreich, ABCDT started working with dogs in 2011 and is a Certified Dog Trainer via the Animal Behavior College. Jenna has always been an animal lover but her passion for dogs grew while working as a dog Walker. It was then she realized she wanted to pursue a career in dog training. 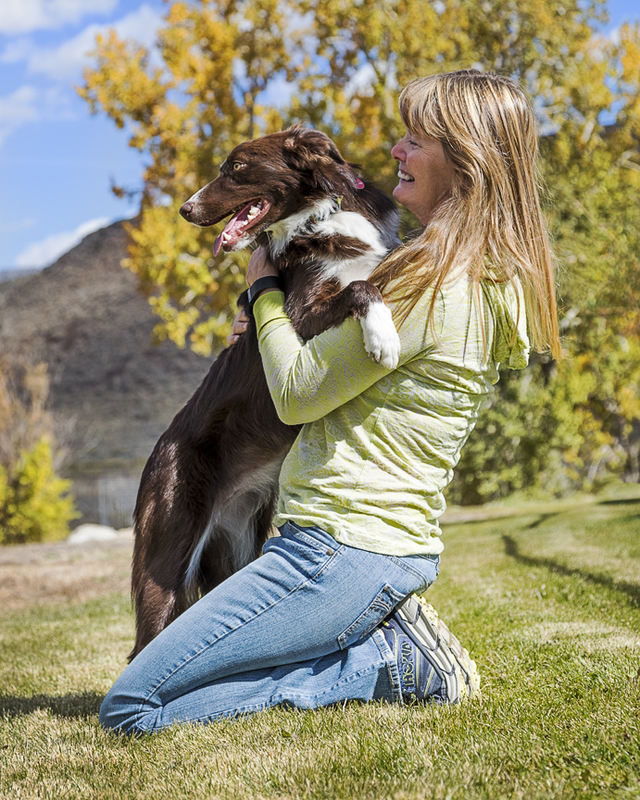 In 2017, she moved to Colorado and began a more formal education in dog training. Jenna did a Mentorship with Laura in the summer of 2018 and was so impressive, that we hired her! When she's not training at Gone to the Dogs, she's a Canine Specialist at Ark Valley Humane society. Her job at the shelter involves training new dogs to make them more adoptable. She is the proud parent of a new puppy too! Laura Bussing, CPDT-KA, COMD-I, CCFT, FP-MT, is a Certified Professional Dog Trainer with over 30 years of experience in obedience, agility, & behavior consulting.  She is Certified Agility Instructor via OneMind Dogs of Finland, a Certified Canine Fitness Trainer via the University of Tennessee and a FitPAWS Master Trainer. She is a member of the Association of Professional Dog Trainers (APDT) and the International Association of Animal Behavior Consultants (IAABC). 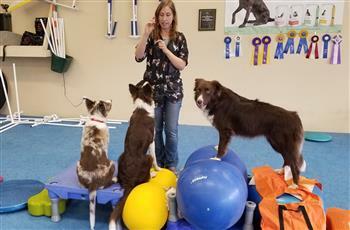 Laura teaches on a limited basis at Gone to the Dogs and at Team Spirity Agility in Arvada. She is also an AKC Canine Good Citizen Evaluator and a Therapy Dog Evaluator for TDI. Laura concentrates on agility training and behavior consultations for a variety of issues. 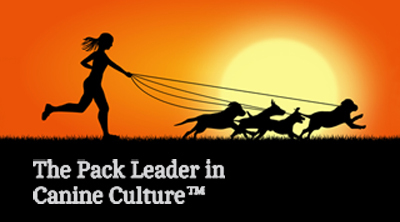 She is a Seminar Presenter for Agility Training, Canine Conditioning and Behavior Issues in Performance Dogs. Laura is a Master Level competitor in AKC, UKI & USDAA Agility with her Border Collies, Rayn and Cam.